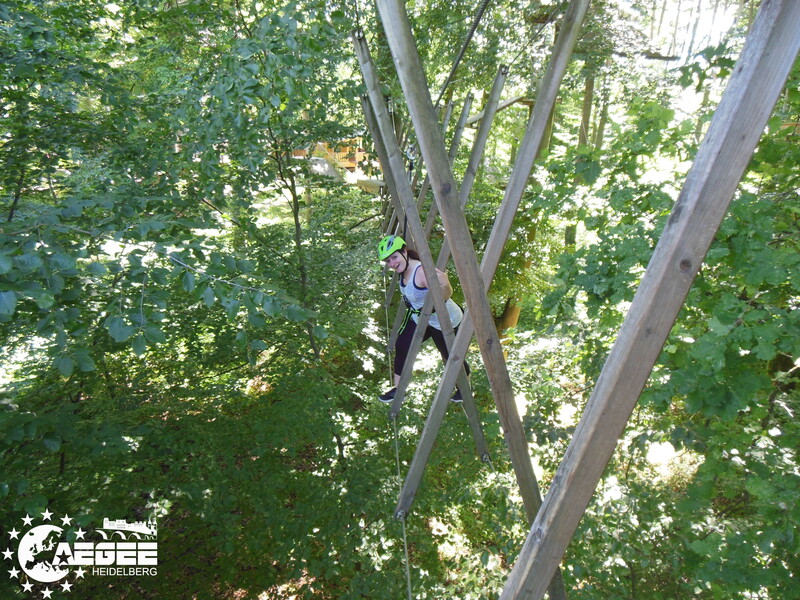 Who doesn’t like action on a hot summer day?! 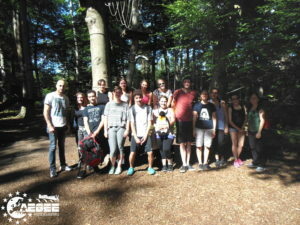 On 11th of June, we had an amazing day at the climbing park in the middle of the forest with our lovely Erasmus students. 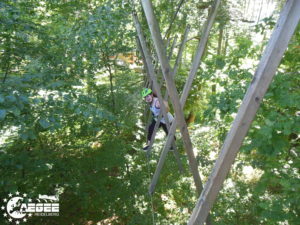 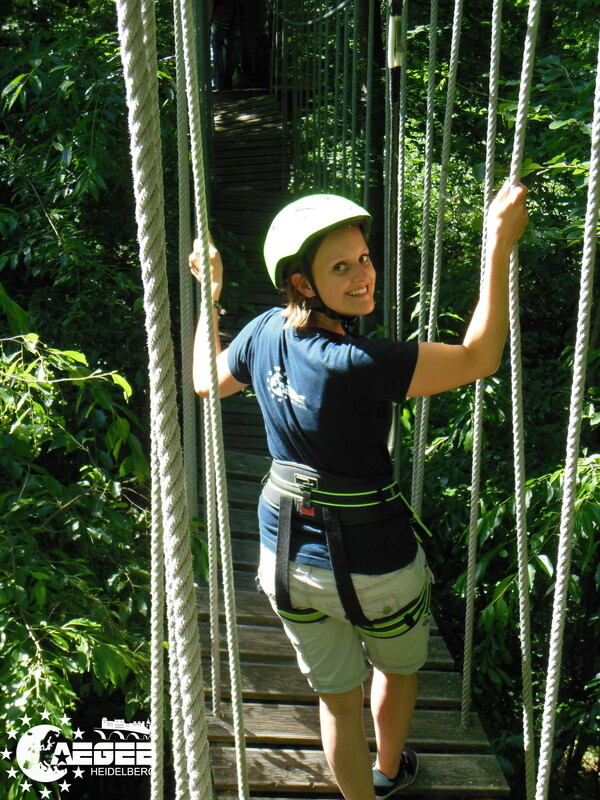 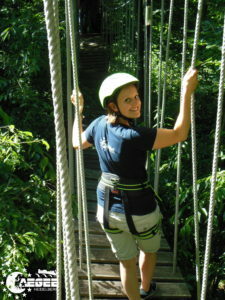 We overcame our fears and climbed in an adventurous course of ropes and bridges at dizzying heights from tree to tree. 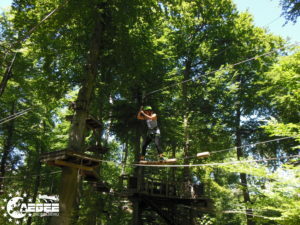 Three hours of fun and adventure in the middle of nature – is there anything better than this?